"The destination distributed switch has a different version or vendor than the source distributed switch"
A quick search brings up the following KB article which is great, however, there are certain cases where people do not want to upgrade the DVS to change the vendor ID. Go to the following location once the moID is obtained. 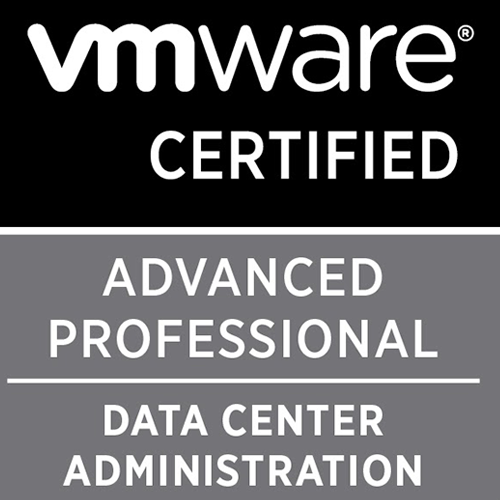 Go back to the vCenter Server and verify the Vendor Name now on your vDS. dvs ID can be found from the steps above. However, before performing any steps, have snapshots, backup of your vCenter and database.